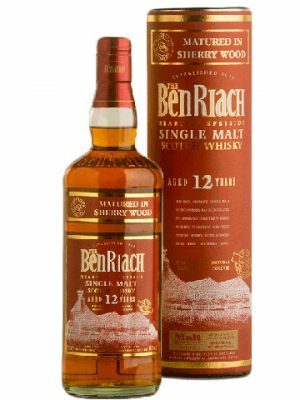 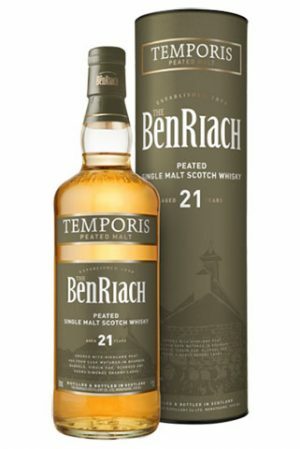 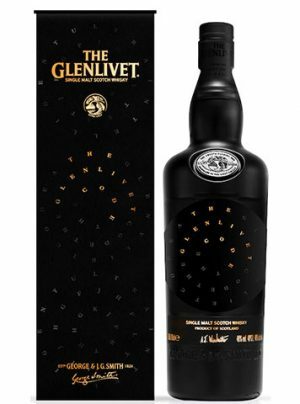 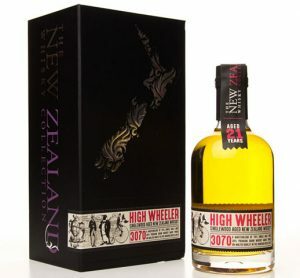 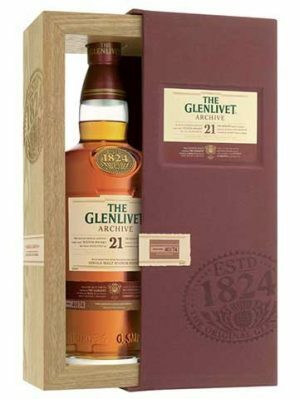 This 23 year old single grain Scotch whisky was distilled by the North British distillery in January 1991 and matured in a single cask until October 2014. 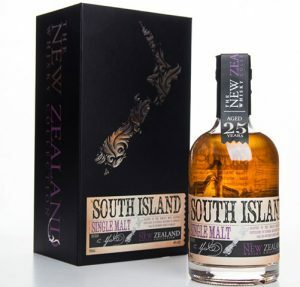 Bottled at cask strength of 52.9% abv as part of Duncan Taylor's Rare Auld Grain range of single cask Scotch whisky. 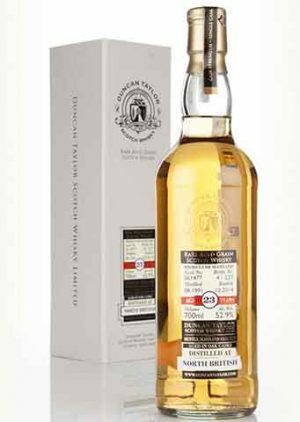 This very well aged 51 year old single grain Scotch whisky was distilled by the North British distillery on 21/12/1959 and matured in single cask #67876 until 31/01/2011. 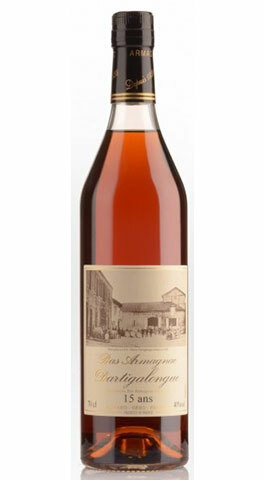 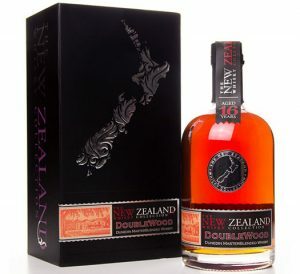 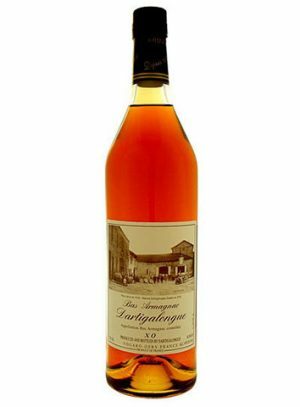 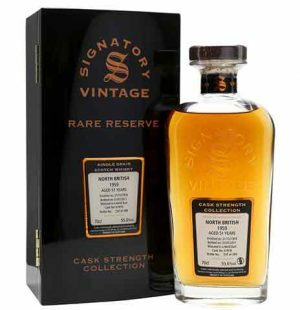 Bottled at cask strength of 55.6% abv as part of the Signatory Vintage range.